There are many things I can say about the high quality of service I provide to my clients, but no one tells the story better than my clients themselves. Please take a moment to see what my clients have to say about me. 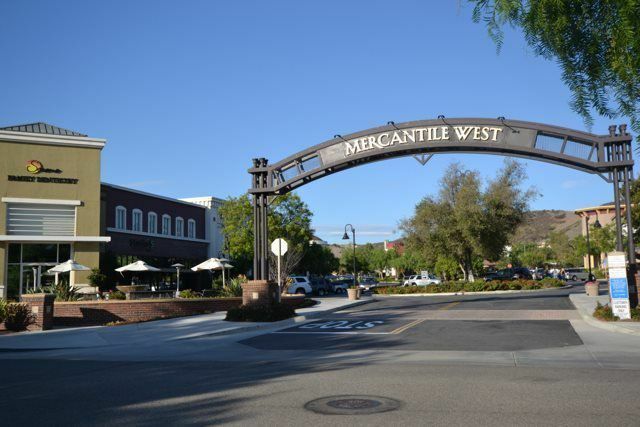 “We recently sold our house in Ladera Ranch through a 1031 reverse exchange transaction. Due to the strict rules for such a transaction, we knew we had to have the best real estate agent in the area to sell our home quickly for the highest price possible. We did our due diligence and all roads led to CaLee McManus as the premier agent in South Orange County. CaLee performed nothing short of a miracle by quickly selling our home for top dollar. We highly recommend CaLee to any seller or buyer in Orange County"